For over 20 years we have partnered with our clients to help achieve this goal, by making natural, complimentary health services and high grade nutritional supplements available. We have witnessed thousands of people feeling better, doing what they love to do, enjoying a better life without physical or emotional restrictions, and that's why we continue to do what we do and will continue to do for many more years. Its very gratifying to see people get better by natural means. At the Center for the Healing Arts we make a lot of these options available to you. Since 90 % of all illness is stress related we offer services like massage, reflexology, meditation, yoga, hypnotherapy and many other natural services. Guardian Massage & Reflexology program holds their state licensed program in the same building and offers a student clinic per availability. Digestion challenges? 70% of your immune system is in your digestive tract.. Colonics offer a great start to cleansing the colon and by adding supplements like Aloe juice, digestive enzymes and probiotics you can keep your digestive system healthy and functioning and your immune system stronger. To learn more about colonics click here. We know nutrition plays a huge role in our wellness state. We also know our food is depleted of nutrients so we offer premium grade supplements that are 95% absorption, so they work optimally in your body. Join us in the revolutionary change to better health. Choose the service that you want to start with and call us at (568)268-5444 for your first appointment with us. Thank you for visiting our website. We are a local, family owned business. For over 25 years, we have offered a variety of stress management and holistic services to the Metro Detroit area. We offer services such as relaxation and clinical massage, reflexology, colon-hydrotherapy, reconnecting healing energy treatments, hypnotherapy, rolfing and other specialty massage & spa services. The Center for the Healing Arts also offers yoga classes, gong meditations, and other healing classes of mind, body, and spirit. 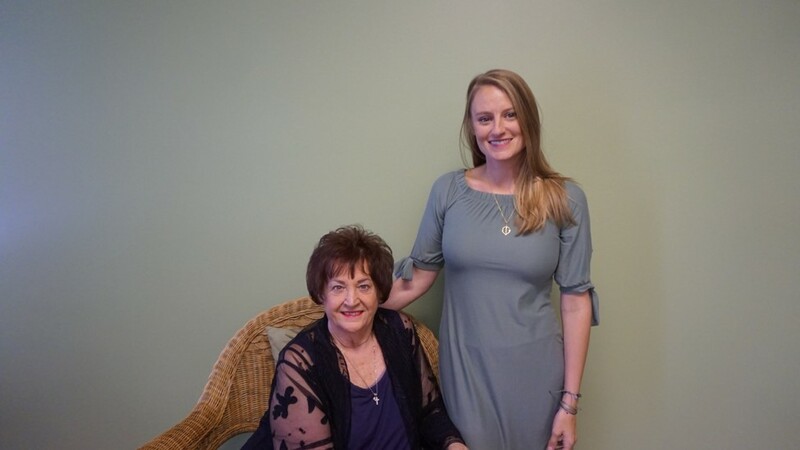 In 1992, Charlotte, the founder of Center for the Healing Arts had a vision while in massage school, she envisioned about having a place where people could come and have different treatments to combat stress and relieve their pain. Realizing a single treatment is sometimes not the answer to our health quest, but a combination of services is the best strategy. In addition, Charlotte also experienced how massage was the main antidote for relieving stress, and how amazing the healing power of touch was. She left her position at General Motors to follow her passion and purpose in life, and to bring massage to the forefront of alternative health care. 25 years later, built mostly on referrals, we have expanded to one of Michigan’s largest massage centers. We have never veered from our original plan of being of service to help people feel better through education, products, and services. We believe in natural health treatments first. We invite you to partner with us in optimizing your health to live a long, happy and prosperous life. Thank you for visiting our web site and being part of a growing population that views their health care options differently. More than ever, people are choosing natural ways to prevent illness and reduce stress and pain due to stress, reduce medications and live healthier lives at optimal health.